The Supreme Court’s verdict on Wednesday requiring the Malaysian company Axiata and Ncell Nepal to pay billions capital gains tax on their purchase of Nepal’s largest private telecom provider Ncell will end a controversy that has dragged on for three years, but is expected to further chill Nepal’s foreign investment climate. A full bench of the apex court headed by Chief Justice Cholendra Shumsher Rana decided after two days of hearings that Reynolds Holdings Ltd was a shell company and the real owner of Ncell was Axiata, and it was liable to pay the tax along with Ncell Nepal. Justices Rana, Mira Khadka, Bishwambhar Prasad Shrestha, Ananda Mohan Bhattarai and Tanka Bahadur Moktan were deliberating on a public interest litigation writ filed by former secretary and advocate Dwarika Nath Dhungel and six others that Ncell Nepal and Axiata were responsible to pay capital gains tax when they bought the company from the Swedish-Finnish telecom company TeliaSonera in 2016. 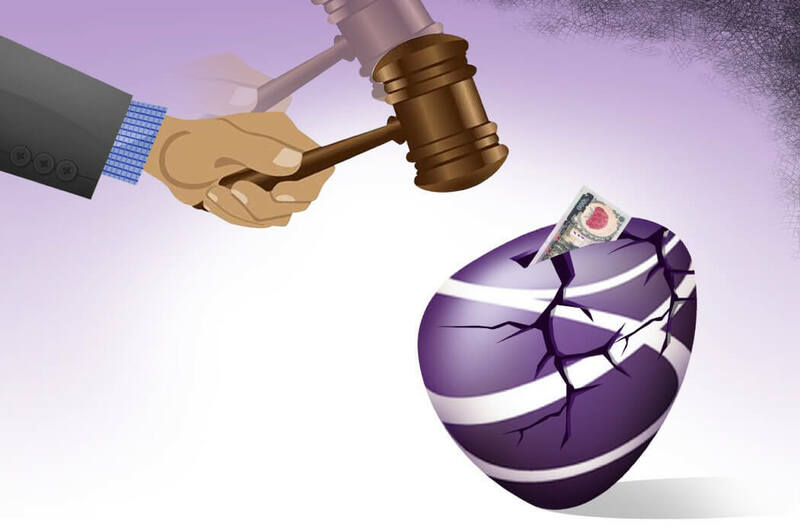 When TeliaSonera sold Reynolds Holdings shares in Ncell to Axiata for over $1 billion, Nepal’s Large Tax-payers’ Office had said Reynolds owed the government Rs35 billion in taxes and demanded it pay the amount and fines to a total of Rs61 billion. Ncell Nepal refused to pay that full amount, and transferred only Rs21 billion capital gains tax. After this, the writ was filed, and the Supreme Court on Wednesday also rejected a case filed by Ncell. 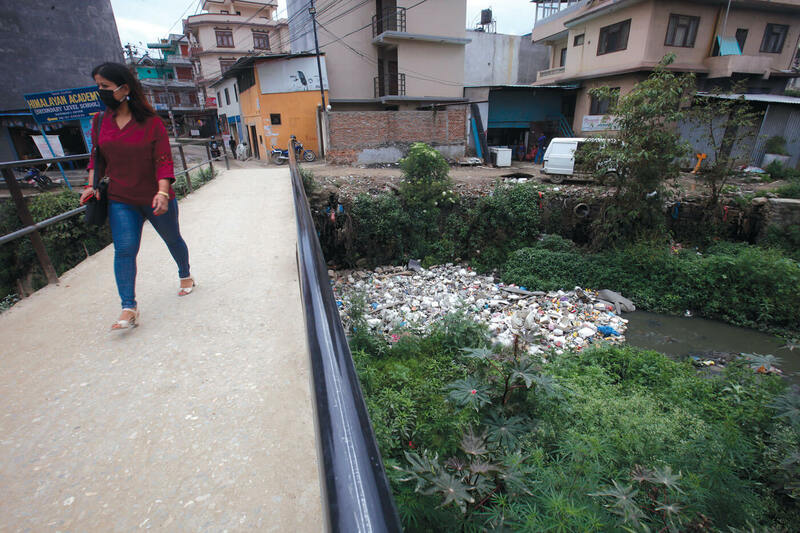 The case became controversial after two foreign investors traded ownership of a Nepal-based telecom company. Since TeliaSonera has already left Nepal, the Court found that the buyer is liable to pay capital gains tax if the seller did not. Senior advocate Surendra Bhandari says that it is international practice that the seller has to pay capital gains tax on any sale of assets, but says the Supreme Court is right in assessing that the seller was allowed to leave the country without paying tax and to put the onus on the buyer. Wednesday decision now sets a precedent for the buyer to also be responsible for paying capital gains tax. Officials at the Internal Revenue Service say that although the country’s treasury will benefit from the tax payment, there has been no investigation into why the seller was allowed to get away without paying taxes, and fears that the case will have negative repercussions on future investment. Eighty percent of Ncell’s ownership is with Reylonds Holding registered in the British Virgin Islands and 20% with Niraj Govinda Shrestha. Ncell’s main promoter was Reynolds Holding through TeliaSonera’s office in Norway. According to Nepal’s tax laws, TeliaSonera’s sale of Ncell to Axiata had a capital gains tax liability of Rs35 billion. Axiata had written to the Internal Revenue Office before the sale if it was liable to pay capital gains tax in Nepal, but there was no reply from its director at the time, Chudamani Sharma. However, other retired revenue officials say it is unfair to blame Axiata, and ask it to pay capital gains tax that should have been paid by TeliaSonera. He says the really guilty party here are the politicians who allowed TeliaSonera to leave without paying taxes, and this will dim Nepal’s investment climate just before an Investment Summit planned for next month, and after Prime Minister KP Oli’s visit to Davos with the message that Nepal was open for business. The Surpeme Court verdict has also exposed a loophole in Nepal’s tax laws that allows shell companies to get away without paying taxes. TeliaSonera had its dividends frozen in Nepal by the Large Tax-payers’ Office, but the Supreme Court allowed the company to repatriate its profits. According to the Nepal Leaks exposes by the Centre for Investigative Journalism and the International Consortium of Investigative Journalists, Ncell owners had used the company to launder money as foreign direct investment. 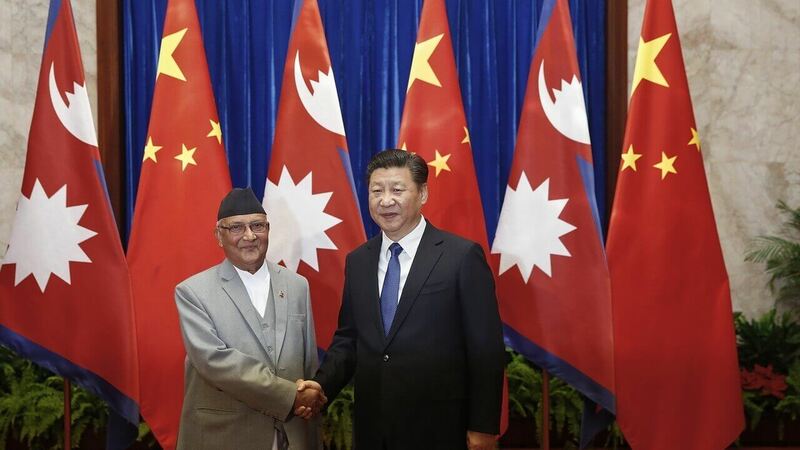 Ajeya Raj Sumargi, a businessman close to the former Maoist party and Birendra Mahato of the Federal Socialist Forum Nepal and brother of billionaire overseas Nepali Upendra Mahato were implicated in documents leaked through the Panama Papers about tax havens. The verdict this week opens the door for Nepal to tax FDI that is coming in from offshore tax havens.